Alkekengi calyx extract with its plumping effectiveness, is combined with Padina pavonica extract, for replumped skin. Black Rose aqueous extract helps to instantly smooth the skin texture to improve reflection of light. 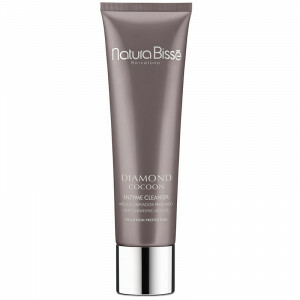 This action is supplemented by Hibiscus flower extract which helps to increase the complexion's radiance. Alpine Rose extract, rich in powerful antioxidants, helps to combat the dulling of the complexion. An exceptionally sensorial application: a silky texture that transforms into micro-droplets of water and permeates into the heart of the epidermis. Hydrated, the skin is infused with moisture, as if rejuvenated. The combination of oily Black Rose extract, May Rose water and Shea and Camelina oils leaves the skin soft, bringing an instant sensation of freshness and long-lasting comfort. The signature scent of Black Rose skin care-essential oils of Rose, Magnolia and Geranium-awakens the senses and provides an immediate sensation of well-being. this product is honestly amazing, although for the price i cant tell if i will keep buying it and if its worth the extra 2 points on the 1-10 scale. you can find products for less than half the price that still function at a 8/10 although if you have the money, def recommend. My makeup (which I love). I’m sure the long term benefits of having hydrated, healthy skin will be worth the price tag of this product! I really love this rose cream because the smell is super delightful and the cream has 0 burden on my skin, very balancing! Love this moisturizer! Feels so soothing and calming on the skin. Great to use day and night. This cream makes my face look and feel great. I use it as a day cream. It gives you a nice glow, but it doesn't look oily. Bought as a recommendation from sales rep for me and my husband and absolutely love it!! Makes face feel smooth after just 1 use, will def keep buying this. Now I am excited to try other products from this brand!! This moisturizer feels like a rose water spa treat for your face. I love the texture of this moisturizer and it instantly makes my skin alive and hydrated. I am very much impressed with the way it has turned my skin around. Love waking up to roses every morning! I have been applying this every morning during the summer months and it's perfect for humid climates. It works well underneath makeup and turns from a gel-creme to water on impact with your skin. Highly recommend this for acne-prone or sensitive skin or humid climates!! This is a gel-creme that melts to water on contact with the skin. 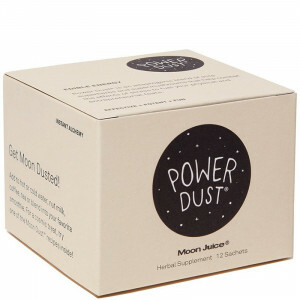 It's incredibly hydrating and smells amazing... a light rose scent, but nothing too strong. Feels great skin looks good! Def worth the black rose addition to try! 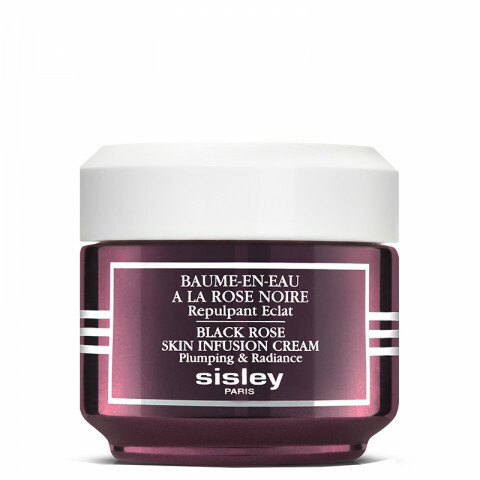 I am obsessed with this new addition to the Sisley Black Rose collection. It is divine!! From the moment it first touched my skin and melted from a gel-cream to a burst of water, I knew it was going to be amazing. Every night I apply, I wake up with radiant, plump skin. Try it... you won't be disappointed! !